Order daily specials in-store, or pre-order by phone at 716-625-9151 with extension 3. Please allow time for us to properly craft your order. This is updated by 10:30AM each day. 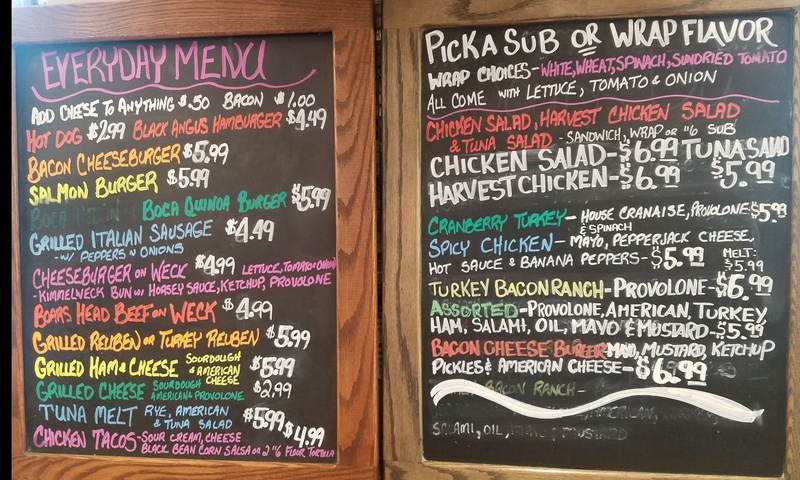 The Dorr to Door Cafe is located inside Niagara County Produce at the intersection of Transit and Millersport. Sorry, we do not deliver.